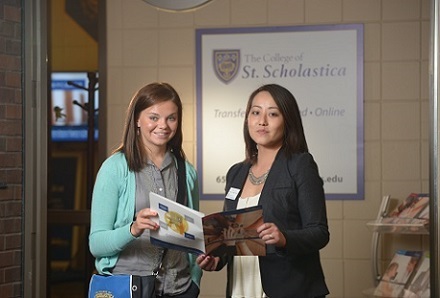 A personal visit to The College of St. Scholastica usually includes meeting with an admissions counselor and touring one of our beautiful campuses. Most campus visits last about two hours. The length of your visit will depend on what activities you would like to include in your visit. Please note, Graduate and Extended Campus visits are not available on weekends.